Course Content: This is a one day rack inspection course that has been approved by IOSH. 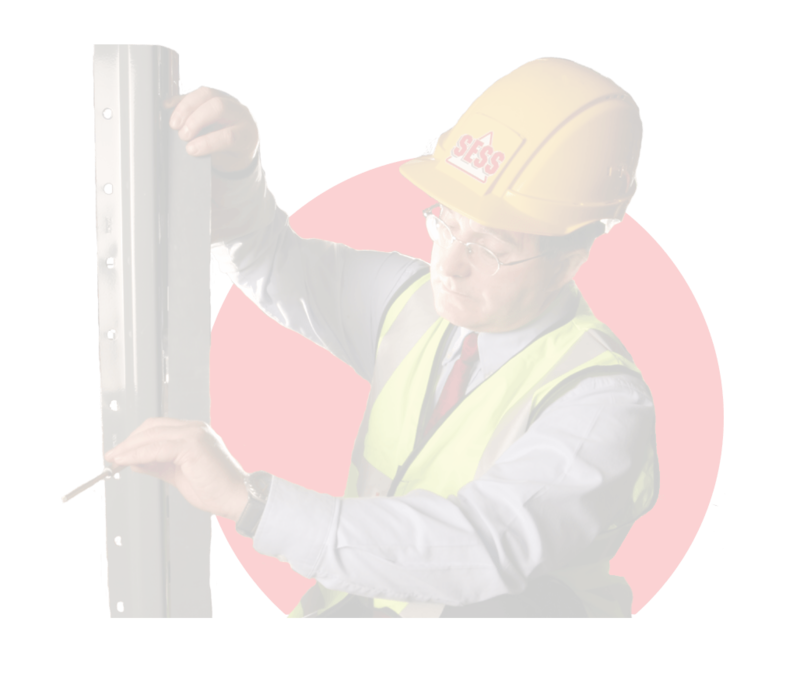 The aim of this course is to provide delegates with an understanding of what factors can affect the safety of racking and how it can be safely managed using best practice and health and safety legislation. Identify the components that comprise a racking system and gain an understanding of the racking industry. Understand that the correct specification and assembly of racking can substantially decrease the risk of racking accidents and increase the length of time the racking can be used. Recognise when racking is not being used safely. Understand how loads can affect the use of racking and how safe working load data can be displayed on the racking. Understand the legal responsibilities and the reasons why racking needs to be inspected and risk assessed. Understand the common causes of a racking collapse and how they can be prevented. Identify hazards that may adversely affect the safety of a racking structure. On the day: The morning session is classroom based and includes a series of individual and group activities. The afternoon session includes a multiple choice question paper and a practical assessment in the warehouse. On successfully completing the course delegates will receive a SESS training certificate. For a small additional charge, successful delegates can also receive an IOSH certificate formally embossed with their logo. Who will benefit from the course: Anyone who is involved with or has responsibility for the safe management of storage equipment. This course is only available to end users. Price per delegate: £229.00 exl VAT, please email training@sess.co.uk for further information.